The Nishijin Main Store of Tozando attracts many customers, helped by its location in Kyoto. 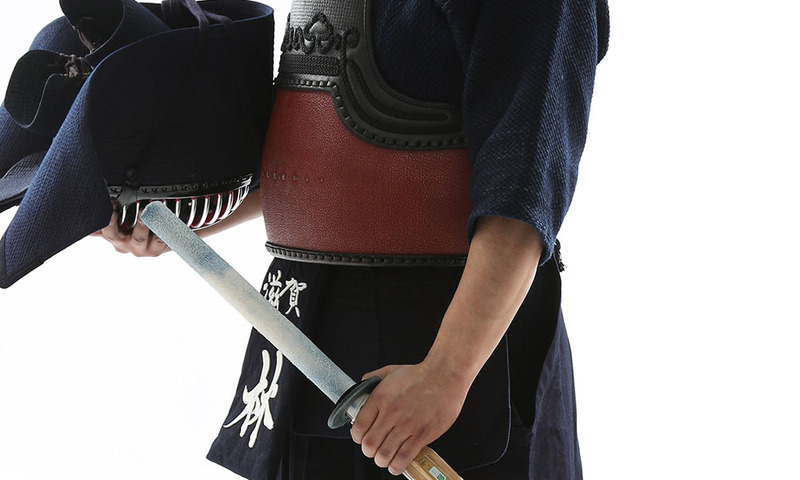 Kendo is very popular overseas with many Kenshi worldwide. But since it is not an Olympic sport, the existence of a kendo world championship is perhaps not widely known. As a company that markets martial arts items, we feel the obligation to spread awareness of kendo. We want not only Japanese people but all the Kenshi as well as the general public worldwide to have a deeper understanding of Kendo. 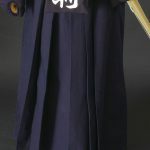 Many Kenshi overseas are unfamiliar with common customs, sayings, and legends surrounding Kendo. Today I would like to introduce something many of you probably may not know. 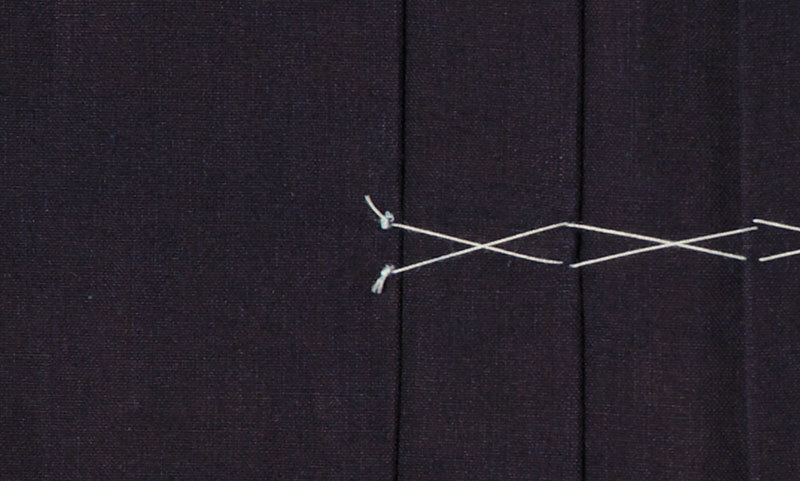 Do you know of how many hida (folds) there are on the hakama? 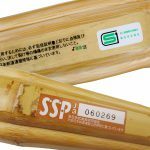 And do you know how many fushi (joints) there are on the Shinai? The answers is… 5! 5 it is for both questions. This number has great significance. This refers to the teachings of “Five Moral Codes and Five Orders”. It is not easy to explain this teaching so I did some research. The Five Orders are made up of Five Virtues: benevolence, justice, courtesy, wisdom, and trust and the Five Ways of Family Relationships: fathers are to be just; mothers are to be compassionate; older brothers are to be friends; younger brothers are to be respectful; and children are to show piety. Benevolence（仁） – This means showing kindness to others, and this virtue has remained the most important within Confucianism from ancient times until this day in the ethical standards of the Chinese people. Confucius taught that masters ought to be kindhearted. Mencius taught that a compassionate heart is the beginning of benevolence. He explained it as having a heart to save a child who has fallen into a well. The characters 仁 is often combined with 義 giving the compound word 仁義 (jingi). Justice（義） – This means sticking to what is right and is contrasted with convenience（利）which pursues human desire. Mencius taught that a heart that hates evil is the beginning of a heart of justice. Courtesy（礼） – This includes all the prescribed movements, behavior, attire and items used during events. During the Spring and Autumn Warring Period in Chinese History, this concept was introduced by Confucianism in order to bring about good human relationships and it also referred to the ethical code that maintained the social order (Confucianist hierarchical order). Wisdom (智) – To know the reasons for how things work and to make sound judgments. Trust（信） – To no deceive others; to not lie; to stay faithful; truthfulness. 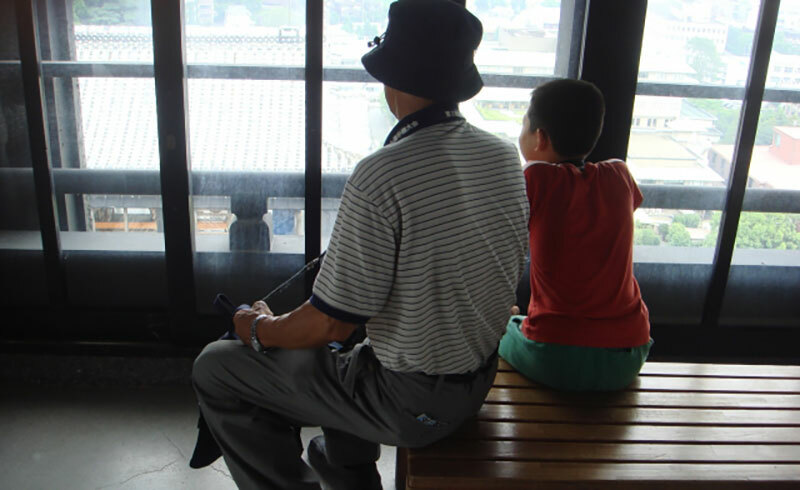 The Five Moral Codes include the five relationships of father-son, master-servant, husband-wife, older-younger, and friends along with the five concepts that make up each relationship respectively: intimacy（親）, justice（義）, difference（別）, order（序）, and trust（信）. Father and son are to have intimacy, master and servant are to value justice, husband and wife are to acknowledge their differences and share together, older and younger (brothers) are to maintain order, and friends are to trust one another. This philosophy still serves as the basis of our ethical code today. 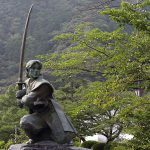 The Shinai and the Hakama we use every day contain all these meanings. When we know them, perhaps it will help us to treasure them even more. The way of Kendo is so profound, and we wish that all the Kenshi in both Japan and abroad can get to know and appreciate Kendo even more. Tozando is proud to continue supporting all our customers as your reliable supplier of such the Kendo products. 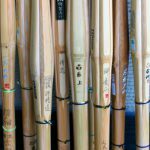 With All The Types of Shinai Out There, How Do I Choose? NEXT POST Next post: What made you take up Kendo?